Do you know your favourite Bollywood actors’ Earnings from Movies? High budget movies are becoming a huge hype in nowadays in Bollywood and so is The highest paid actors have proved to be competition for the front line stars in nowadays to appear at the top of the list in earning from movies. Though it completely depends upon the film for which the actor is contracted and also the movies he did previously if the movies were Hit or Flop? The reviews from the various critics and the word of mouths matters a lot now but apart from that the hype from the fans are also a key part that they are earning from the movies. Just a small example about the actors who are in limelight for earning from movies is Prabhas. After the tremendous success of the Bahubali series, he is now charging about 30 crores for each of the movies which are really a whopping amount for a single star. He proved himself as a Superstar. The evergreen, handsome hunk, dashing bachelor and the "being human" Salman Khan is the top of the list of the stars who are earning from movies most. The fans are just crazy for his movies and they wait eagerly for their bhaijaan throughout the year for just a movie, and it has shown that every movie is now becoming a blockbuster for him. Thus Salman is leading front in the list of the actors' earning from movies. Aamir Khan also not very far from the list of the actors' earning from their movies, but apart from that, he has the quality to make his movie reach to a new level of height. This affects sometimes the overall production of the movie and also the competition. This is the primary reason why Bahubali like the movie is yet to come in Bollywood. He is one of the sensations of Bollywood. This amount and the quantity of money is quite a low for SRK, when we start to investigate the matter, seems that he is not that much of success of films, which is positive for Aamir and Salman. Srk was a brand till Yash Chopra was alive and also be the ambassador for them. The chemistry between them works tremendously well and they gave a lot of hits. SRK hasn't given us a blockbuster post his gone. His movies never got the huge success like Dangal or Bajrangi Bhaijaan. But still the name SRK is enough to make into the list of the highest paid actors' earning from movies. The Khiladi Kumar of the Bollywood is the only one apart from the Khans in the Bollywood, who can easily carry a movie on his single hand. 100 Cr. club is just a number for him as he easily touches the figure with his each movie. He is stunner both in action and comedy series. 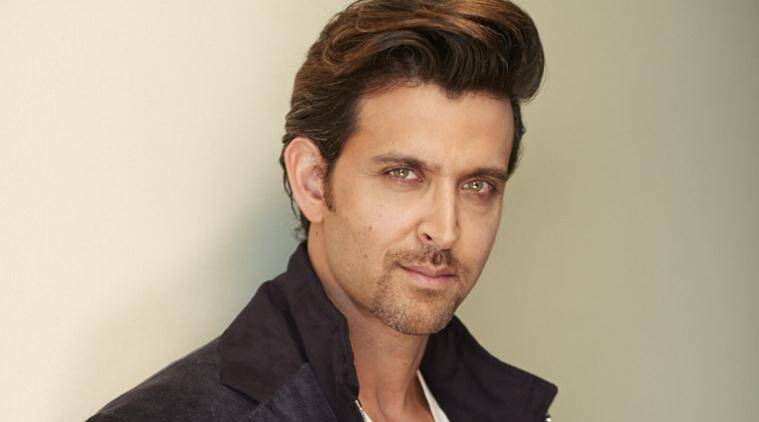 The most appreciated by all, superhero series "Krrish" actor Hrithik Roshan is jumping to the 5th spot of the list in earning from movies. The dance tycoon of the Bollywood is a versatile actor and can act in multiple kinds of movies. So he will be the automatic choice for the producers. His latest one Shivaay did not perform well in the box office. But still, he is the automatic choice for a serious role, especially in Police Officer. 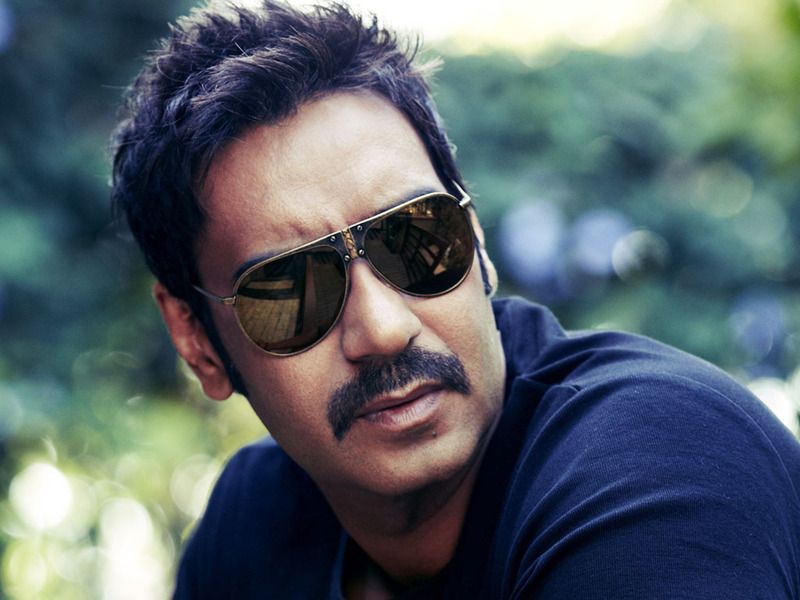 He, alongside with Rohit Shetty gave us numerous hits. Funny movie series Golmaal is also a milestone for him. Thus he is in the 6th spot of this earning from movies list. He is the only one in the future generation, who can replace the khans in coming days. This romantic star is an automatic choice for producers for a romantic as well as comedy movies. The cuteness of this star attracts the audience to make successful his movies. He is in the 7th spot in the list of the stars, which they are earning from movies. Big B charges a bit low for each of the movie. But still, he is like a brand, which will never go out from the list of actors earning from movies. He still has the fan power which can easily deliver a hit. He is the one who is just a masterpiece only for Sanjay Leela Banshali. 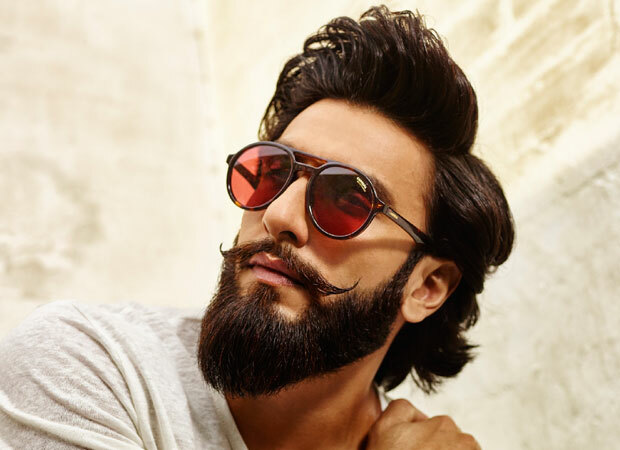 Ramleela, Bajirao Mastani is the masterpiece from this actor. His fame earned the 9th place for him in the list of the actors' earning from movies. Like Ranveer, Shahid's acting in Vishal Bharadwaj movies are the only ones appreciated by the public. His upcoming movie is Padmavati. Hopefully, he will get some success from that. These are the top 10 actors' in the list of earning from movies. There are much more stars like Siddharth Malhotra, Saif Ali Khan, Varun Dhawan and actresses like Katrina Kaif, Kareena Kapoor Khan charges a lot of amount for a single movie.